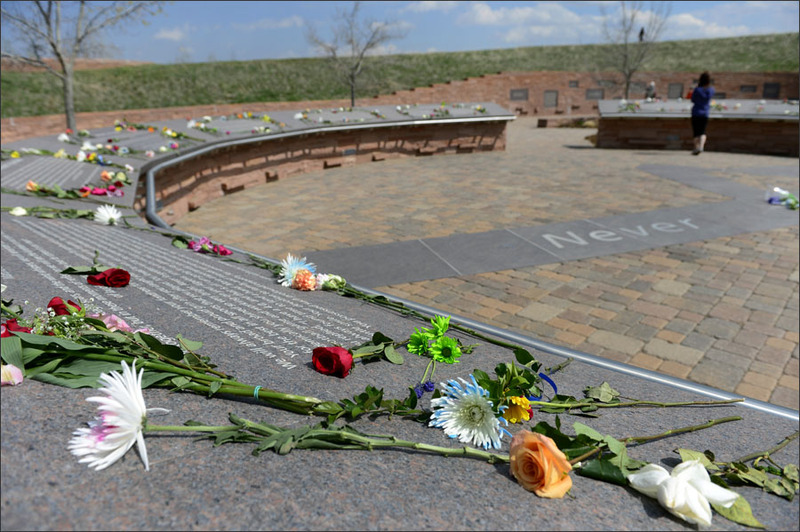 Sun comes up, another a new day… for the neighbors of Columbine. From Waterton Canyon to Chatfield’s dam… balloons are pepperin’ the sky. And Jim makes off in his khakis and lunch bag… off to his daily tech war. And Bill and Gene are working for Jesus… on the streets of Ward 24. Goodbye Stony Creek… I’m finally escaping your sorrow… fare thee well till we meet again… don’t you cry… I’ll be fine. Alec is sick… gonna stay home from school… his momma says she don’t mind. She got three interviews and a schedule to keep… Alec will manage just fine. And Debbie says there’s too much noise… she can’t get no relief. Lay your pretty head down on the pillow dear… maybe you’ll finally sleep. Some of us deal trump to our demons… others are wishin’ we could. And some of us are finding our own way to carry on like legends would. And none of us asked to be here… no… no. Many would gladly trade places… to the rock of Coal Mine Avenue… home sweet Stony Creek. Sun comes up, another a new day… the best of the summer so far. And Carrie’s found some peace on her own… on the hilltops of Clement Park. And as for me, I’m hitting the road… hauling everything to Baltimore. And Bill and Gene have been replaced by some sisters on the streets of Ward 24. Birds fly over the rainbow why oh why can’t I?